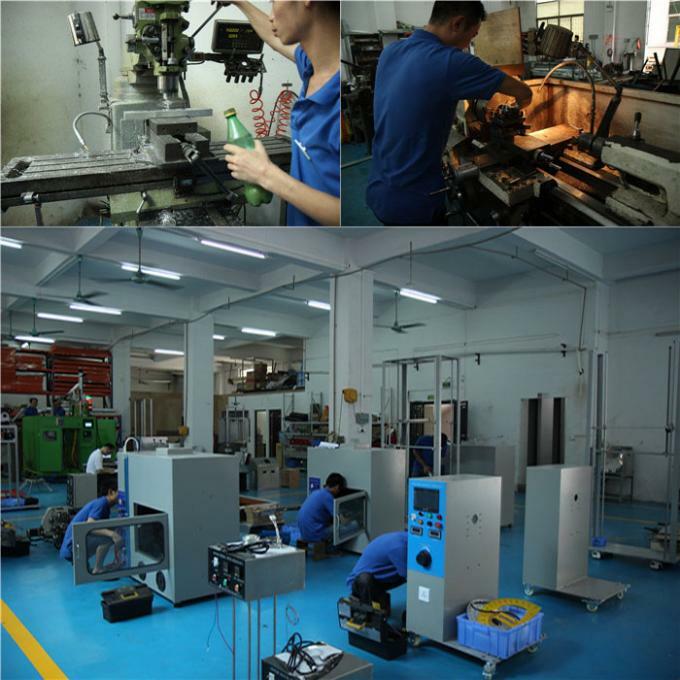 Factory Tour - Guangzhou HongCe Equipment Co., Ltd.
Our products meet IEC, UL, GB, ASTM, JIS, SO, TAPPI, EN, DIN, BS and other domestic and international standards. 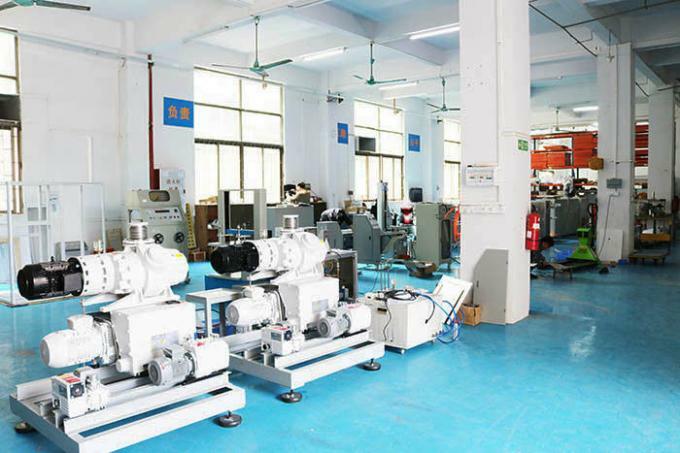 Our test equipment are widely adopted by domestic and international major measurement institutions and labs. 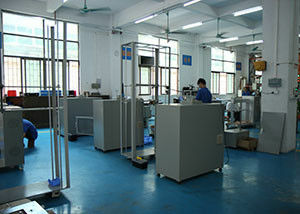 our customers include TUV、ITS、CSA、BV、SGS, etc. 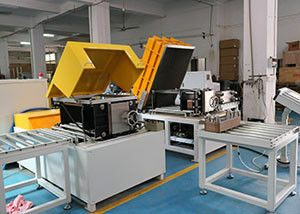 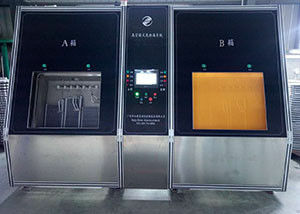 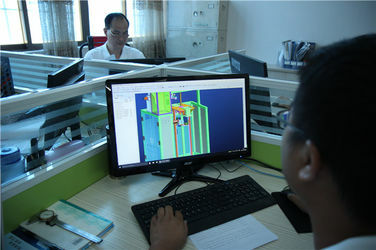 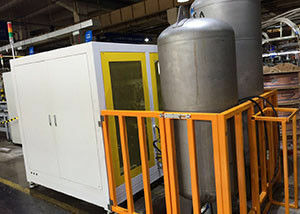 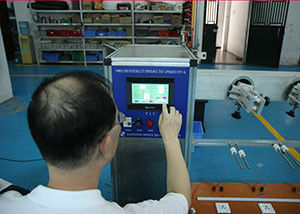 Also we can offer perfect solutions to support customers' testing, and design and manufactured the test equipment according to customers' special testing requirements. 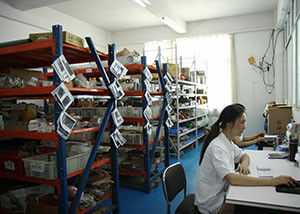 Our goal is to share our knowledge and experience with all our distributors or retailers. 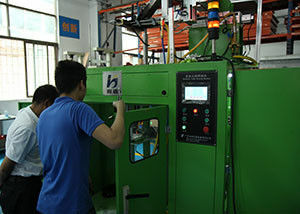 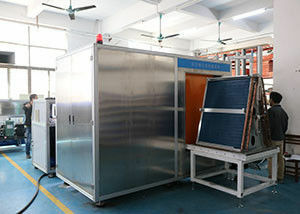 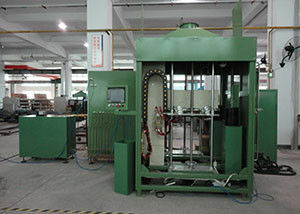 We welcome new product project development cooperation and OEM/ODM orders. 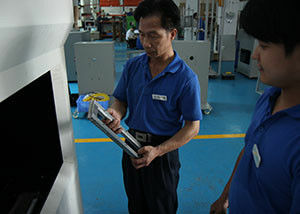 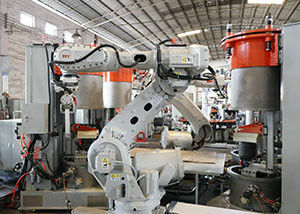 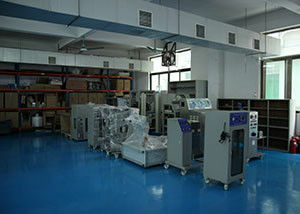 We have a professional R&D groupe, the staffs are specialized in this industry more than 5 years. 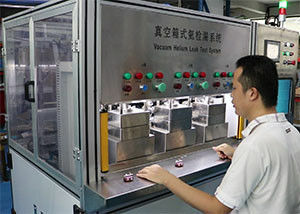 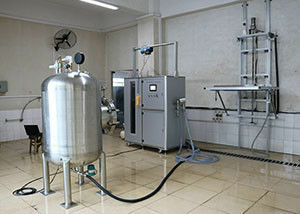 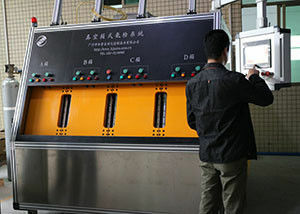 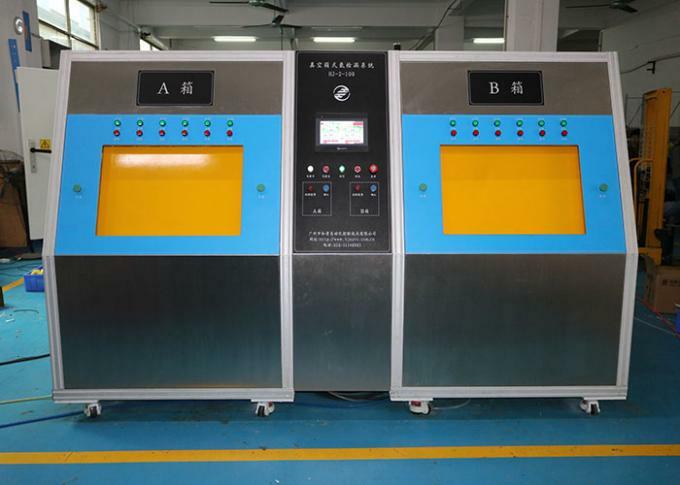 Rich experience and professional skills ensure us to have the strong ability in R&D, so we can offer perfect solutions to fulfill customer's special test requirements, and supply our Customers the excellent test equipment. 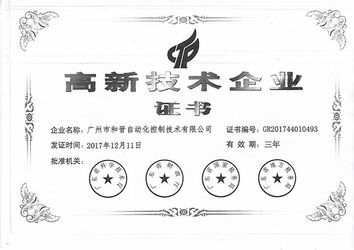 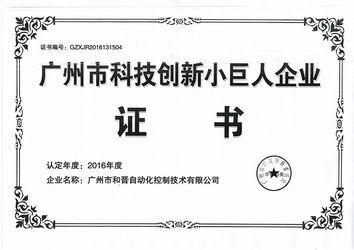 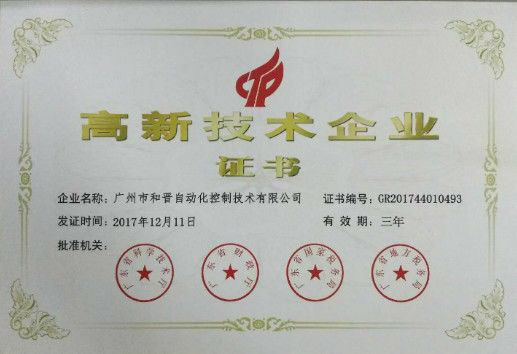 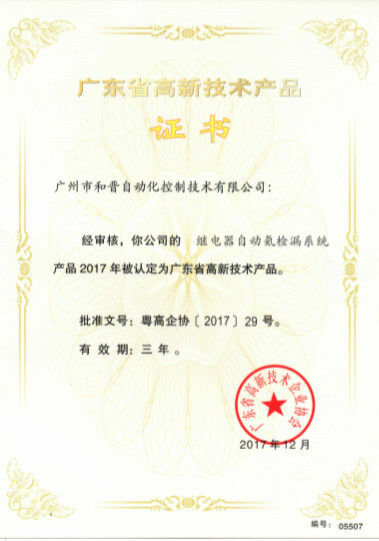 Our automatic helium leak detection system for electric automotive power relays have won "High-Techg Product" certificate, in the future, more and more of our products will win these certifcaes.